Calling all schools, community centres, heritage centres, associations and any organisation keen to connect with Singapore’s history and our phenomenal women! We would love to help you organise exhibitions and other events based on the amazing lives and inspiring stories of the women in our Hall of Fame. Those who have been to our Hall of Fame events have never failed to be impressed by the vision, courage, talent and dedication of these pioneering and outstanding women. We have posters and other exhibition material ready for use, and we can arrange for speakers and other resources. For our travelling exhibition, we request an honorarium of $200 per exhibition. This will go to the transportation and maintenance of our materials. Contact us at info@swhf.sg or 6837 06111 for more information. We have a framed poster with the profile and some pictures of every woman in the Hall of Fame. 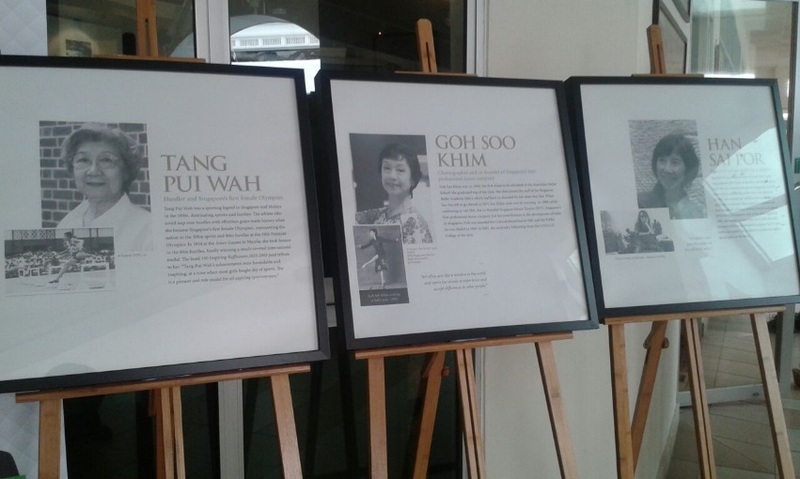 These posters can be made available for exhibitions or related events focusing on the history of women in Singapore and their achievements and contributions. We can provide all the posters, or just those relating to specific categories or themes (such as politics, health, sports and so on) or to specific women (such as the alumna of a school). We can also work with you on quizzes and other interactive features to make the exhibition truly memorable. We get a real kick from conducting talks for students about the amazing women in our Hall of Fame. There is so much to tell them – how the pioneering women had to overcome all kinds of obstacles just to get an education, or to pursue their passion in the arts or in sports. And the students seem to enjoy the talks as much as we do. Take a look at some of their comments below. 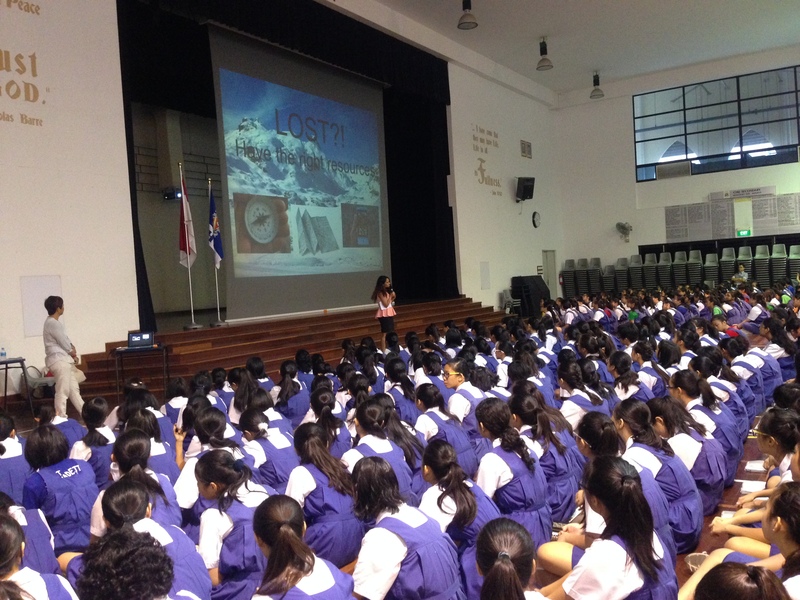 A talk held at CHIJ Secondary School.